"Will you be wise enough to grab the riches of Ancient Greece? The Goddess of Wisdom offers her help, so be sure to make the most out of it." 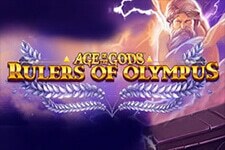 Join Playtech in another Age of the Gods thrilling story, set in Ancient Greece. This game is quite unique in the series since it's focused on only one character from the Mount Olympus and that is the goddess of craft and war, but above all, the goddess of wisdom. The daughter of the mighty Zeus, she was born from his forehead. Strong and powerful, she was different from other Gods, especially because of her temperament. Athena was calm, cool-headed and wise, and would only lose her temper when helping those fighting a just battle. 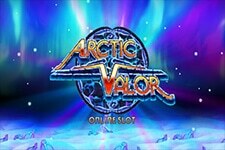 This five-reel video slot with 20 adjustable paylines brings entertaining Bonus features, which can prove to be very rewarding, but will also require your skills to defend the city of Athens. Don't fear, the Goddess will be there to protect you. Before you embark on this thrilling journey, you must place your bet. The size of the bet will depend on the coin denomination, ranging from $0.01 and $50, and the number of active paylines you select. 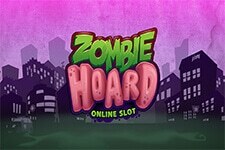 Therefore, you'll be able to wager between $0.01 and $1,000 per spin. 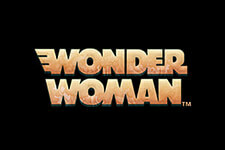 The symbol featuring the Goddess herself is Wild and as usual it substitutes for all other symbols except the Scatter. 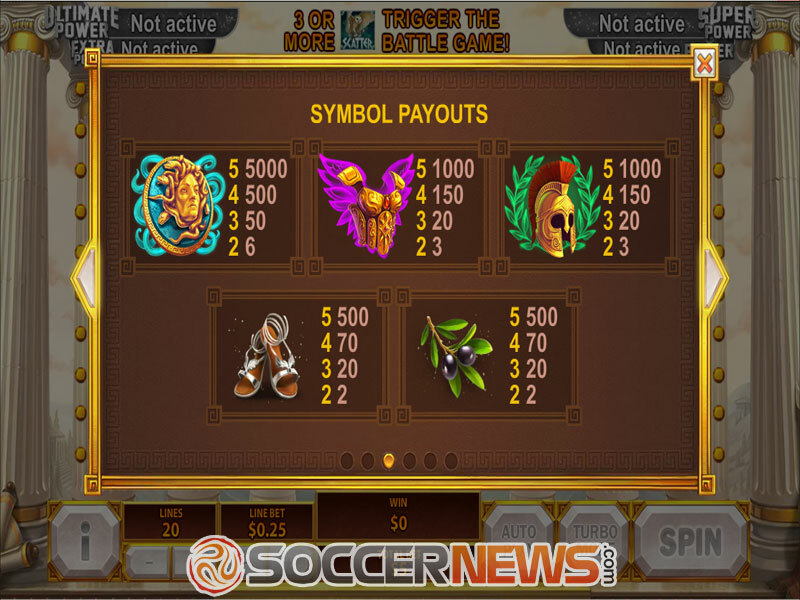 The Owl of Athena is the Scatter and landing at least 3 of them will trigger the Battle Game. The Shield – 10 Free Games with extra shield symbols. 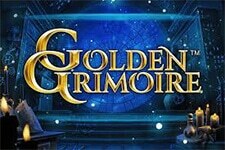 While this round is active, the Goddess symbol, acting as Wild, will expand offering the chance to win even more. 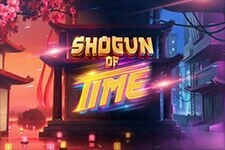 There are four progressive Age of the Gods jackpots available and they can be won at random. 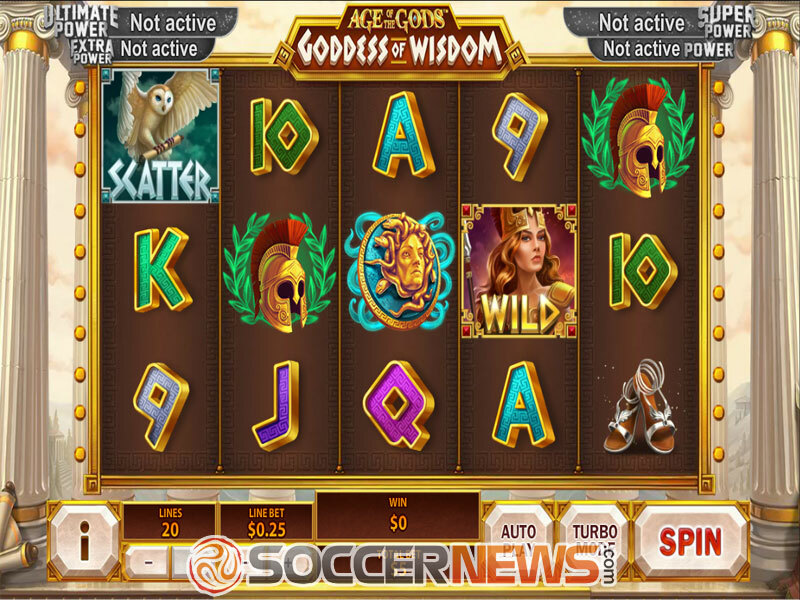 Find Age of the Gods: Goddess of Wisdom on any of Playtech's casinos. 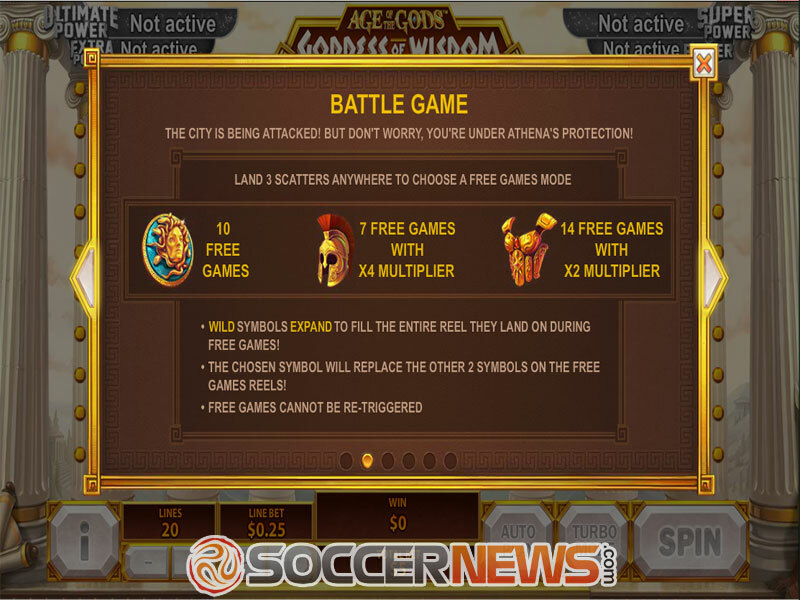 Use all the help of Athena to win hefty payouts. "This Age of the Gods game is unique in the series, since it focuses only on one character. This may well be the reason it doesn't have as much features as others do. Still, it is an amusing release, with decent graphics and many opportunities to win. Those looking for big payouts will be happy to hear this is a medium volatility slot."